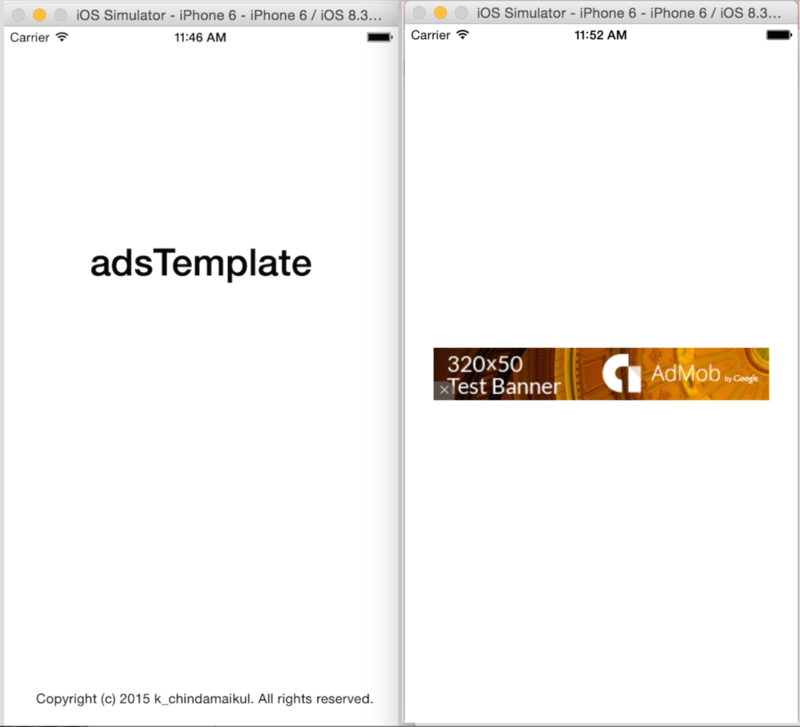 In this tutorial we will create an advertising banner using the Google Mobile Ads SDK. Tips for reading this tutorial, I would suggest you read this tutorial step by step and I hope you will enjoy it too. 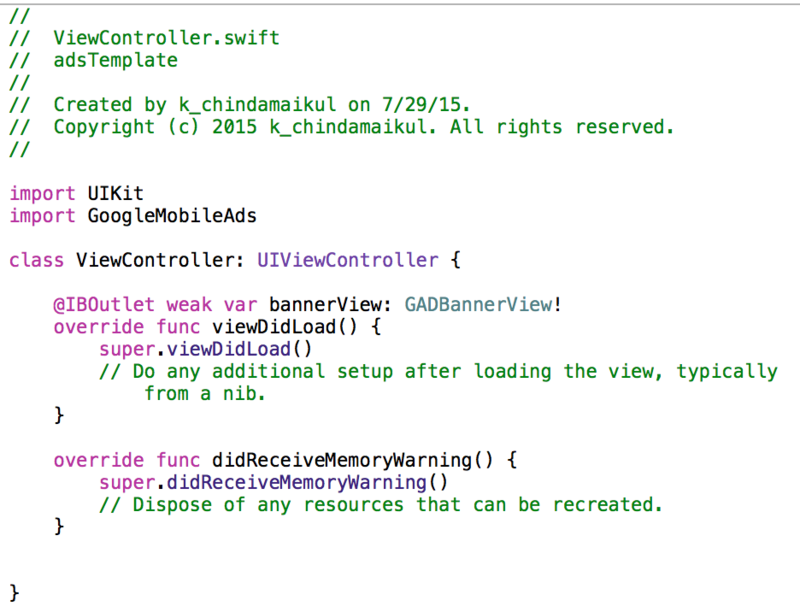 Note*, some parts of this tutorial are modified from "Mobile Ads SDK in Objective-C article ". Build and run your new project, the app will show a blank screen. 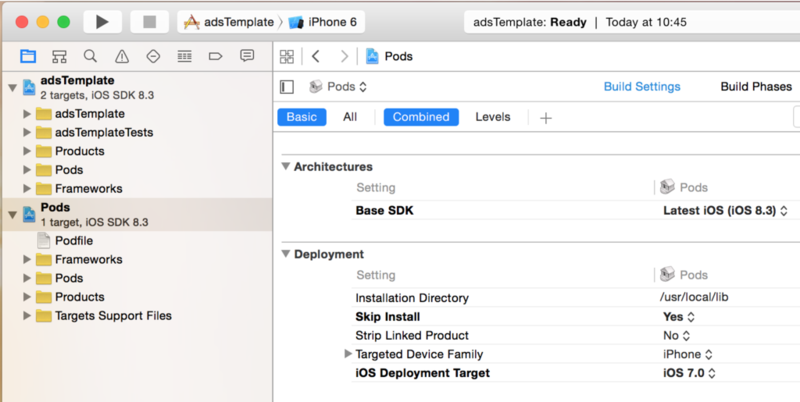 We will install AdMob SDK by using CocoaPods. There are 2 steps for the installation. 2.Rebuild and run your project. 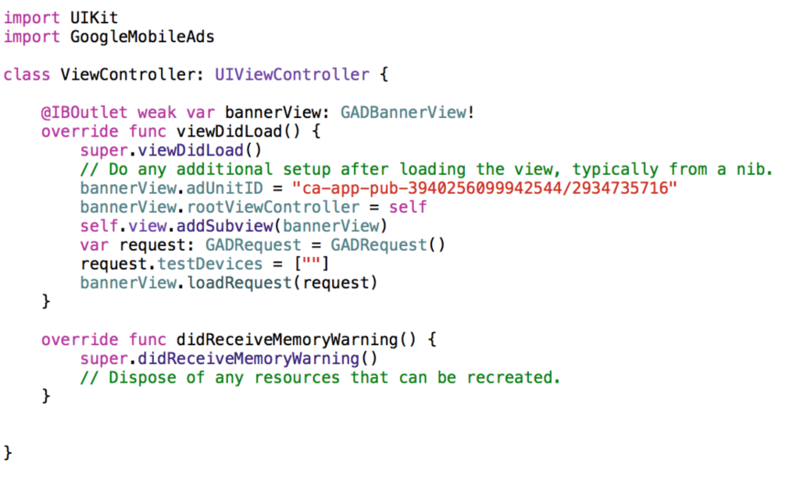 The application will show a white screen, but now the Ads SDK has included in your application already.